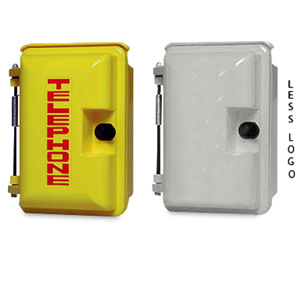 Weather Resistant Phone Enclosure Only - No phone included. 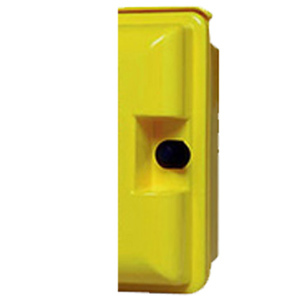 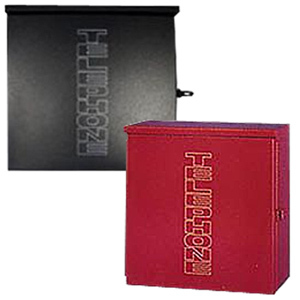 Enclosure is constructed of die cast Aluminum and electrostatically deposited Enamel Finish. 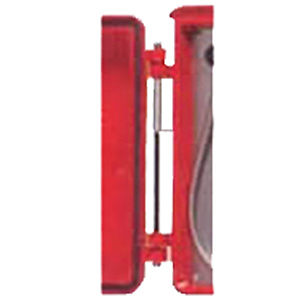 Particularly suited for use on College Campuses, Airports, Parking Garages, and Industrial Locations.